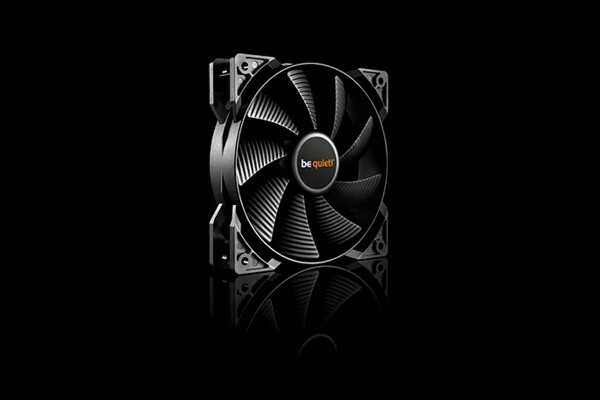 The Pure Wings 2 140mm PWM fan is the largest model in the series and contains all of the essential product highlights mentioned above. The fan provides maximum cooling airflow at an impressively quiet 19.8 dB(A). Its higher air pressure makes the Pure Wings 2 140mm PWM perfect for use in water- or air-cooled systems. Extremely quiet operation at a low 19.8 dB(A) even at highest RPM setting.